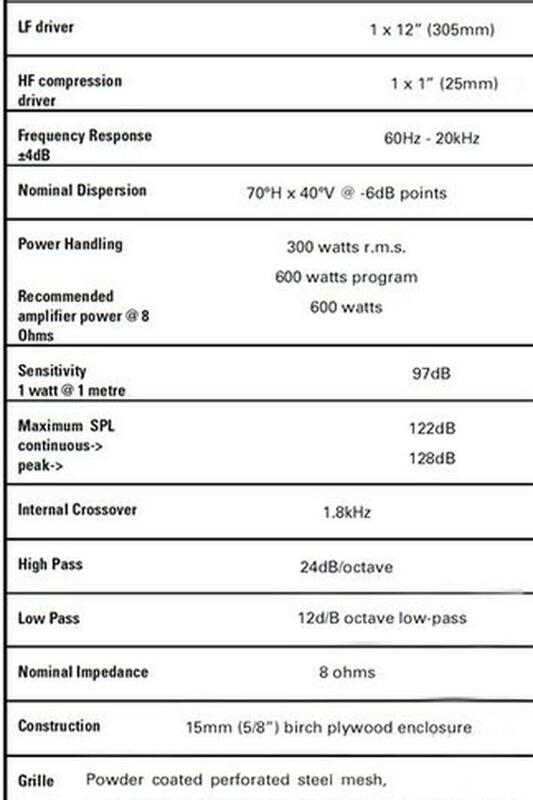 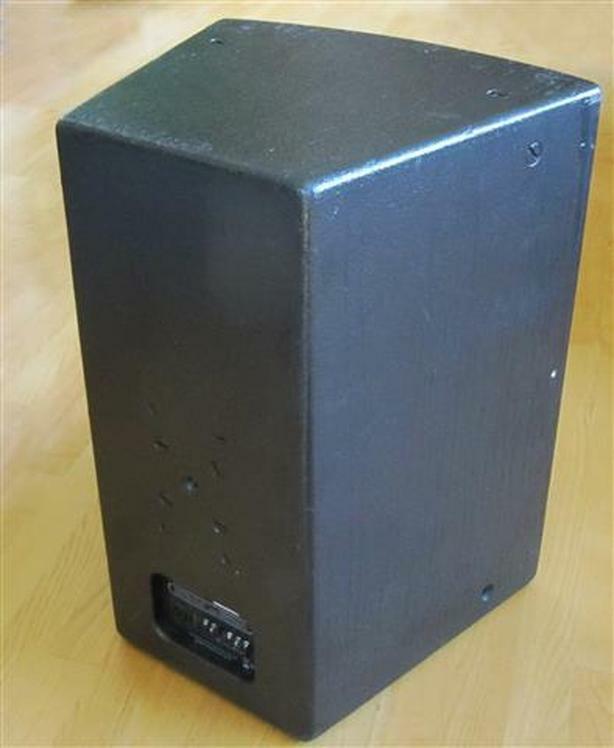 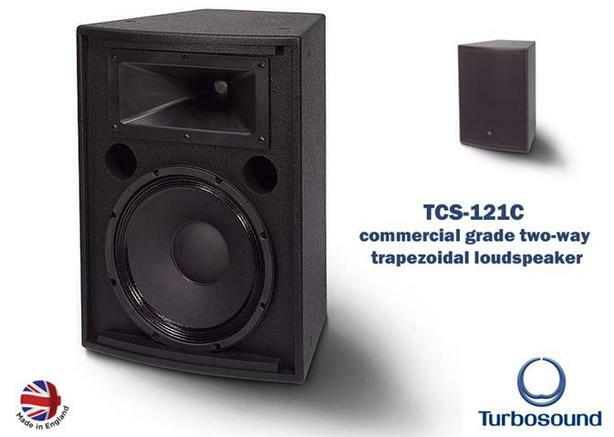 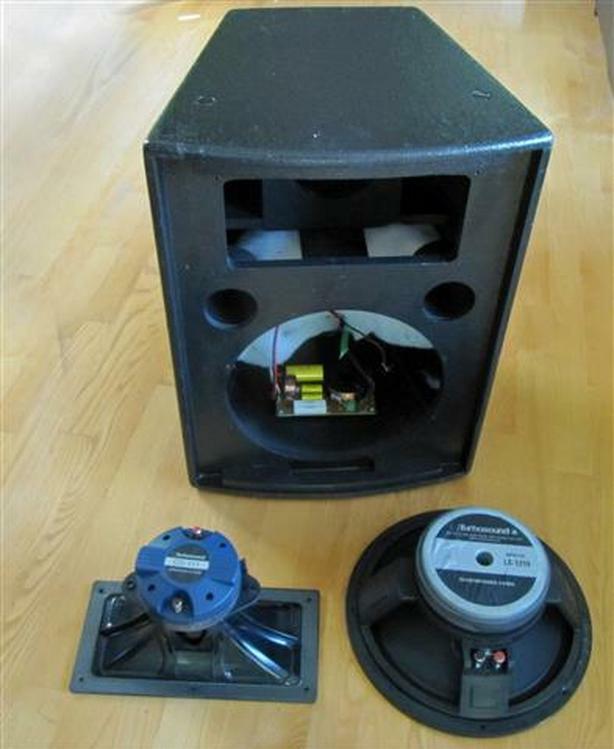 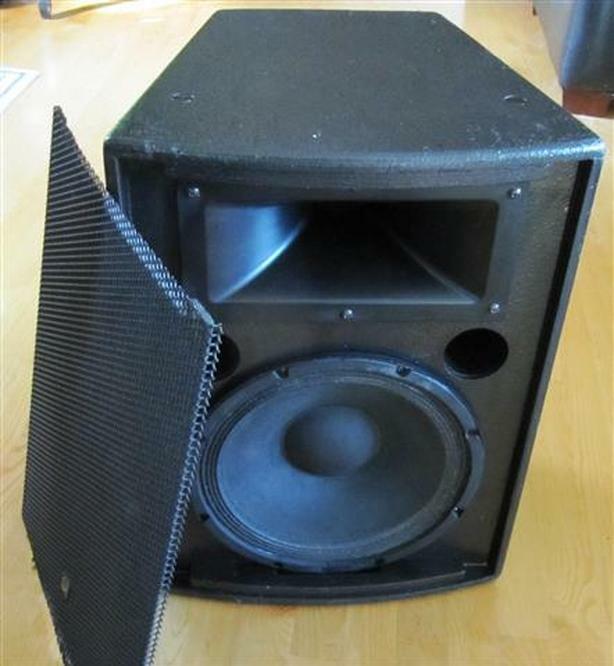 The TCS-121C is a passive two-way loudspeaker consisting of a 12-inch reflex-loaded low frequency driver and, a 1" high frequency compression driver on a 70°H x 40°V (converging elliptical waveguide) dispersion HF horn, in an optimally tuned trapezoidal cabinet constructed from 15mm (5/8") birch plywood. 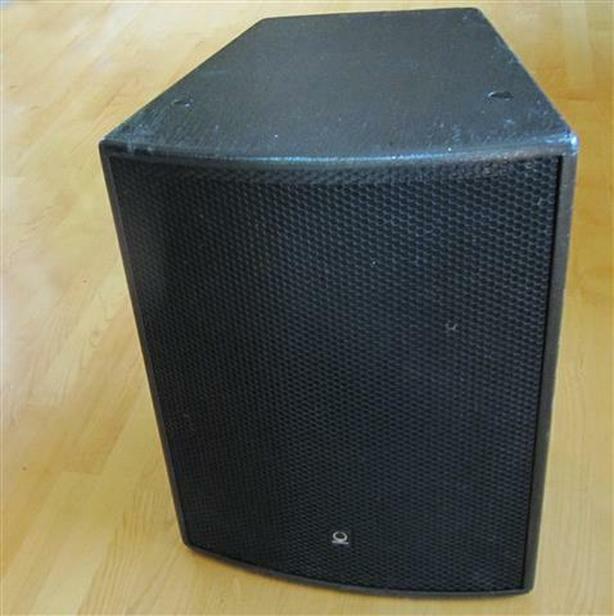 Designed for use in a wide variety of live sound and fixed installation applications that require professional sound quality. 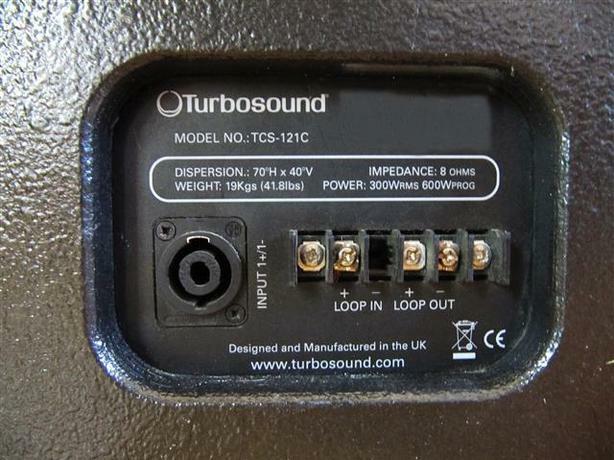 It M8 rigging points are provided on the back panel to enable fixed installation use with optional Turbosound WB-20 wall brackets or CB-55 ceiling brackets. 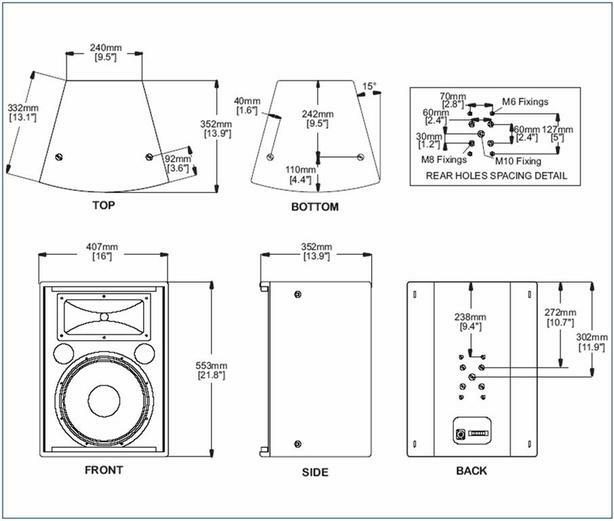 M6 rigging points are also provided for use with OmniMount 60 series brackets.